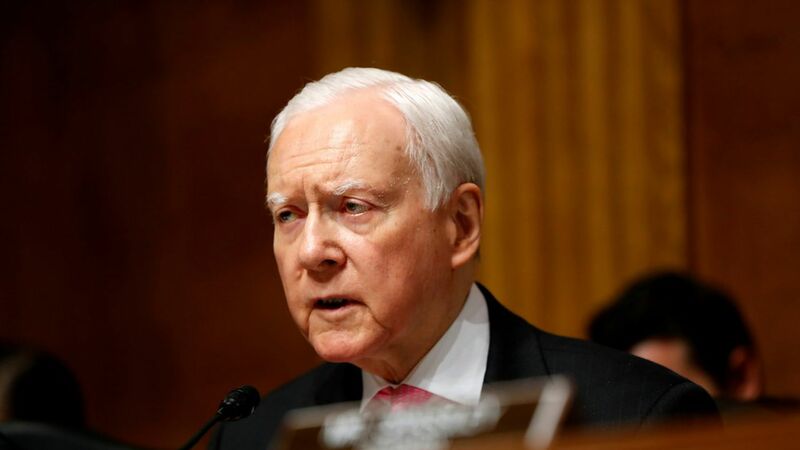 Hatch: "Obamacare bailout" would be "short-sighted"
Finance Committee Chairman Orrin Hatch blasted an "Obamacare bailout" today in a Washington Post op-ed, an obvious reference to the HELP Committee's efforts to fund the Affordable Care Act's cost-sharing subsidies. 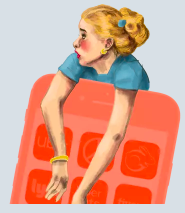 These subsidies help insurers reduce out-of-pocket costs for their low-income customers — and if they disappear, premiums are expected to rise in 2018. "Setting aside the valid question of whether pumping more money into an already failing system would have a significant impact on already skyrocketing premiums under Obamacare, a no-strings bailout would be extremely short-sighted," Hatch wrote, saying it would set up a reoccurring cliff every time the funding expires, which Democrats could use to extract political victories. What Hatch does want: "Any agreement to, for example, maintain Obamacare's cost-sharing subsidies or payments to insurance companies should also include reforms such as relief for American families and job creators from the onerous mandates and taxes," he wrote. Why this matters: Hatch just gave Republicans plenty of political cover to oppose the HELP Committee effort if they don't think they get enough out of it. HELP Chairman Lamar Alexander is hoping to win more state flexibility, as well as the expansion of more bare-bones, low-cost insurance plans, in exchange for the subsidy funding. It's unclear whether this will be enough for the GOP to claim such a package as a victory.